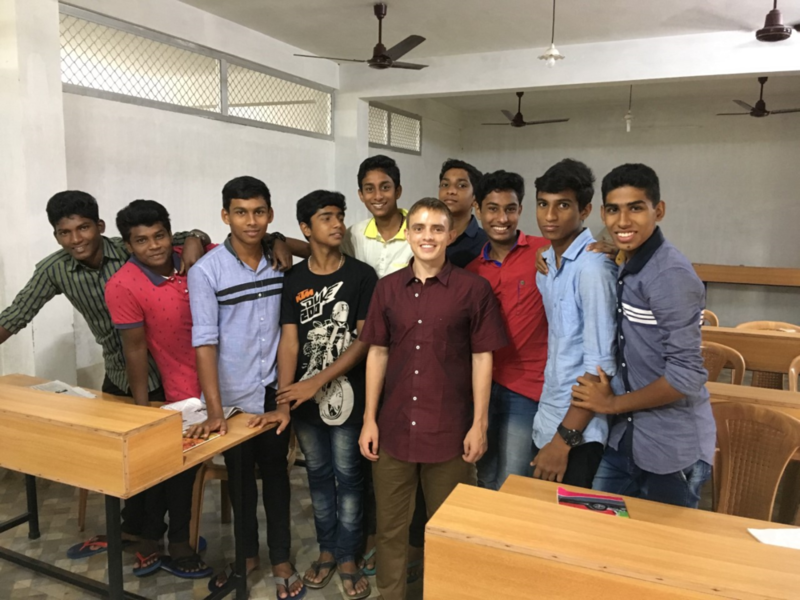 As the sites in Kandy and Bangalore are new, accounts of the life and work of SJBVC volunteers will be added as the volunteers create their new experiences. 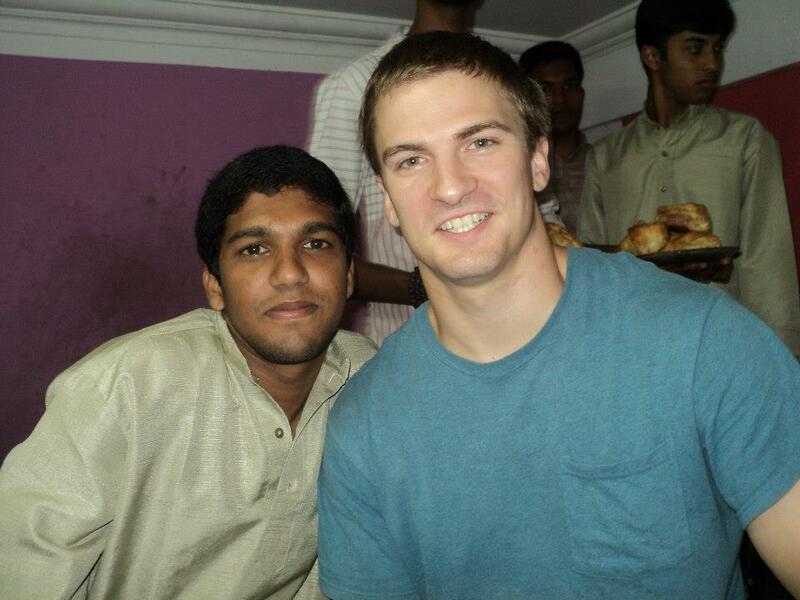 For these Johnnies, part of the year is spent in Kappadu, where volunteers have been stationed before (see below,) and then Kandy, and the final part of the year is spent in Bangalore. St. Thomas Benedictine Abbey in Kappadu was founded by three monks from the Benedictine Monastery of Asirvanam. It was raised to the status of an Abbey in November 2004. St. Thomas has already opened four new houses in various dioceses since 2004. All of the communities render whatever services needed to the local churches and societies. There are now twenty-five priests and forty-five young men at various levels of formation who are members of St. Thomas. Benedictine Volunteers live in the abbey and share the life of the community, participating in the Syro-Malabar liturgy, eating meals with monks in silence, and following the schedule of the community. The main work of the Benedictine Volunteers is teaching English to monks at Kappadu.